Firefox browser maker Mozilla published an Anti-Tracking policy recently that defines which tracking techniques Firefox will block by default in the future. The organization launched Tracking Protection, a feature to block or restrict certain connections, in 2014, and revealed in 2015 that Tracking Protection would reduce page load times by 44% on average. Tracking Protection launched in Firefox Stable for non-private browsing windows along a new feature called tailing in November 2017 with the release of Firefox 57. Mozilla revealed plans in mid-2018 to push Tracking Protection in Firefox and the Anti-Tracking policy is an important milestone of the process. Mozilla’s plan is to implement protection in the Firefox web browser against all practices outlined in the anti-tracking policy. Tracking is the collection of data regarding a particular user’s activity across multiple websites or applications (i.e., first parties) that aren’t owned by the data collector, and the retention, use, or sharing of data derived from that activity with parties other than the first party on which it was collected. In short: if user activity data is collected and stored, used or shared by third-parties, it is tracking. Cookie-based cross-site tracking — Cookies and other storage types may be used by third-parties to track users on the Internet. See Firefox new Cookie Jar policy. 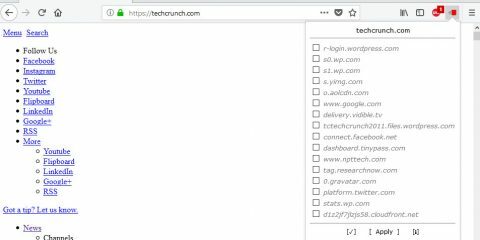 URL parameter-based cross-site tracking — Another cross-site tracking practice that relies on URLs instead of cookies to pass on user identifiers. Browser fingerprinting — Sites may use data provided by the browser during connections or by using certain web techniques to create user fingerprints. Supercookies — Also known as Evercookies. Refers to storage used for tracking that is not cleared automatically when a user clears the browsing history and data. See this list of caches that Firefox uses. When the techniques improve the security of client authentication. To prevent the creation of fraudulent accounts or completion of fraudulent purchases. 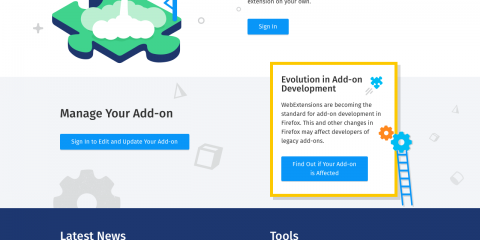 Mozilla will implement protection against the outlined forms of tracking in future versions of Firefox. The organization’s plan to tackle tracking and not advertisement in its entirety is different from the ad-blocking approach that Opera Software or Brave are pursuing. Ad-blocking takes care of tracking practices automatically by blocking certain content from executing on web pages. I like Mozilla’s approach to tracking as a webmaster as it does not block advertising outright and speed up the death of sites like mine. As a user, I think it would only have any chance of being effective if advertising companies like Google would get their act together and a) start to limit tracking and b) deal with malvertising and advertisement that is very taxing to system resources. Now You: What is your take on Mozilla’s approach? Ghacks needs you. You can find out how to support us here or support the site directly by becoming a Patreon. Thank you for being a Ghacks reader. 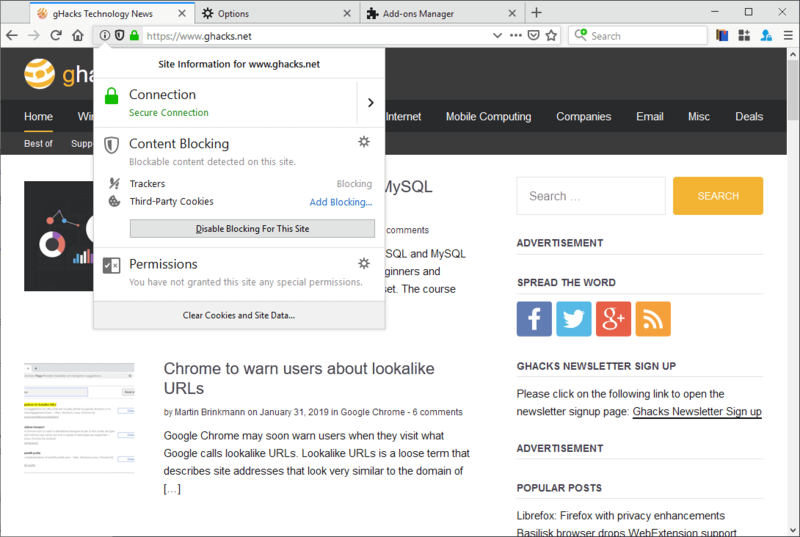 The post Mozilla publishes Anti-Tracking Policy appeared first on gHacks Technology News.